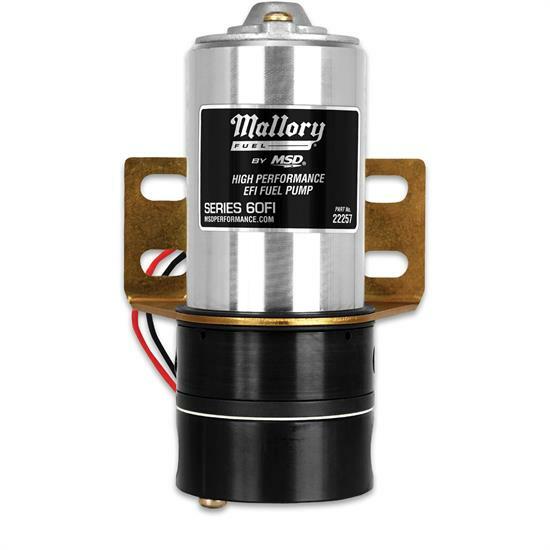 These high efficiency fuel pumps are designed to meet and exceed the fuel pressure requirements of racing applications using EFI. The CNC machined housings are machined to absolute precision to secure a reliable and efficient Gerotor type motor. Mounting hardware is supplied to make your installation simple.